Extricating yourself from the business you built will always be a difficult and complicated process. But for Phil Catron, founder and CEO of NaturaLawn of America, stepping down is a family affair, and an opportunity to let the next generation shine. 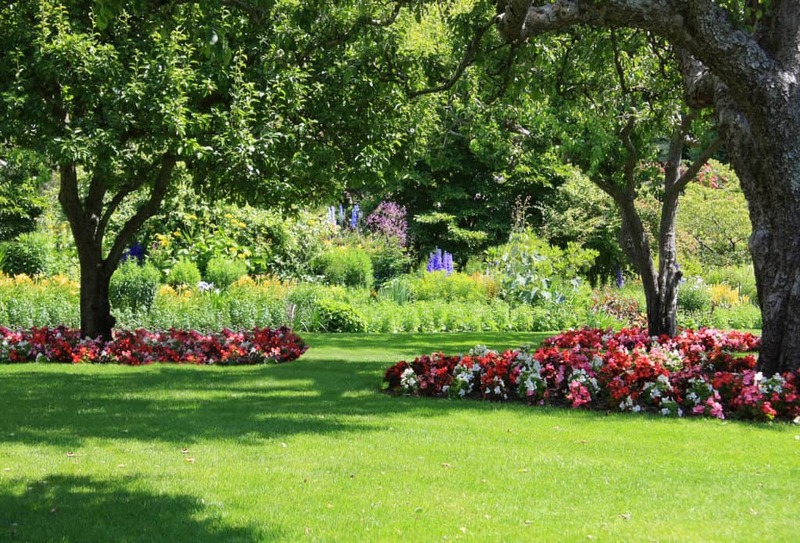 Phil’s business, which provides environmentally-friendly natural lawn care solutions, was founded in 1986 after the entrepreneur was fired from the company where he first pitched his idea. Harnessing his background in chemistry and agriculture, Phil created a lucrative lawn care empire which now totals 90 franchises across the U.S. that generate more than $63 million in revenue. After 30+ years of tireless hard work and innovation, Phil is ready to pass the reins to his daughter and son, Theresa Smith and Jesse Catron, who’ll be stepping up to the plate as the new CEO and Logistics Officer respectively. After joining us at the Birthing of Giants Fellowship Program in April 2017, Phil immediately signed his children up to become Fellows as well. With their mutual goals established and the leadership transition well underway, I caught up with Phil to learn more about how he turned rejection into success, and how he’s preparing to leave his legacy in his children’s capable hands. After Phil was terminated from the company where he first attempted to bring his idea to life, and met with rejection from the other companies he pitched his radical idea to, his brother gave him the motivation he needed to pursue the concept on his own. Phil took his brother’s advice to heart and worked tirelessly to find the funding to launch a business that would prove organic lawn care was both possible and profitable at a time when “organic” was not the buzzword that it is today. This is a fairly typical scenario in startups. Businesses don’t always start at the kitchen table with nothing but opportunity in front of them. Sometimes, like Phil, you’re pushed into a way that reflects fewer choices. Without full funding to create a traditional business, Phil structured his new venture as a franchise, and hit the organic ground running. $63 million in revenue later, Phil has more than proven the success of his disruptive business idea. As the informal Chief Innovation Officer, he continues his habit of incubating disruptive innovation by challenging his employees to think creatively. One of Phil’s core tenets is that five plans are better than one. An exercise he uses to help his staff think outside of the box tasks them with finding five escape routes from a burning building, even if some of their solutions aren’t ideal. The goal is to find as many ways to solve a problem or meet a challenge as possible. Phil is proud to have built a loyal and passionate team, but he’s also wary of growing too comfortable with the status quo. To stay ahead of the market and encourage constant innovation, he knows it’s important to introduce fresh minds to the team. Passing the torch to the next generation of leaders is one of the biggest challenges an entrepreneur can face. Watching Phil, Theresa, and Jesse achieve this transition successfully while holding true to NaturaLawn’s original mission is truly an inspiration. But Phil would say that the real inspiration is in the team that he, Theresa, Jesse, and all of the dedicated NaturaLawn staff have created. You can hear my full discussion with Phil by listening to the podcast now. To read more about Theresa Smith’s goals and challenges as she transitions into the CEO position, click here. Check out my extended interview with Phil Catron on Forbes.com.